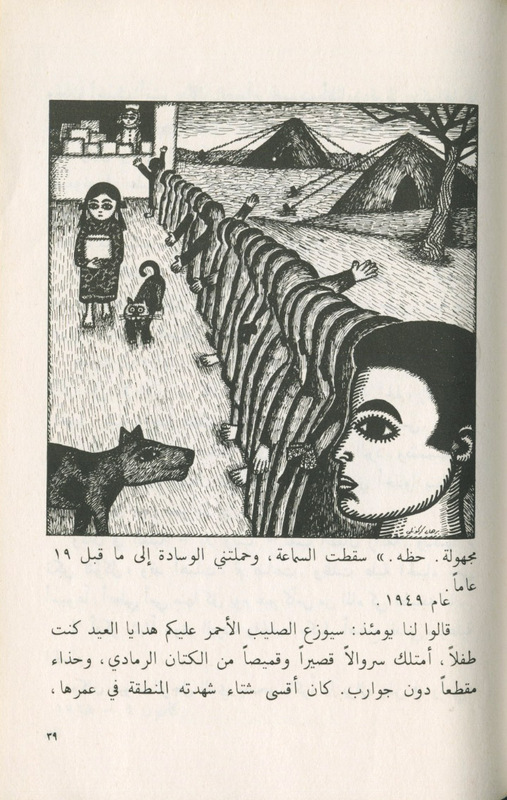 Remembering Ghassan Kanafani: Palestinian writer of children and peasants. Ghassan Kanfani was a Palestinian writer and a leading member of the Popular Front for the Liberation of Palestine. Ghassan’s most important contribution to society was his help with Palestinian movements and devotion to his political affiliations. When asked about the relation between his writings and politics he said, “My political position springs from my being a novelist. In so far as I am concerned, politics and the novel are an indivisible case and I can categorically state that I became politically committed because I am a novelist, not the opposite”. He had many achievements as a writer and political activist and was considered to be a leading novelist of his era and regarded as one of the foremost Palestinian prose writers in the Arab World. Some would say that Kanafani’s greatest achievement lay in his portrayal of the Palestinian peasant. 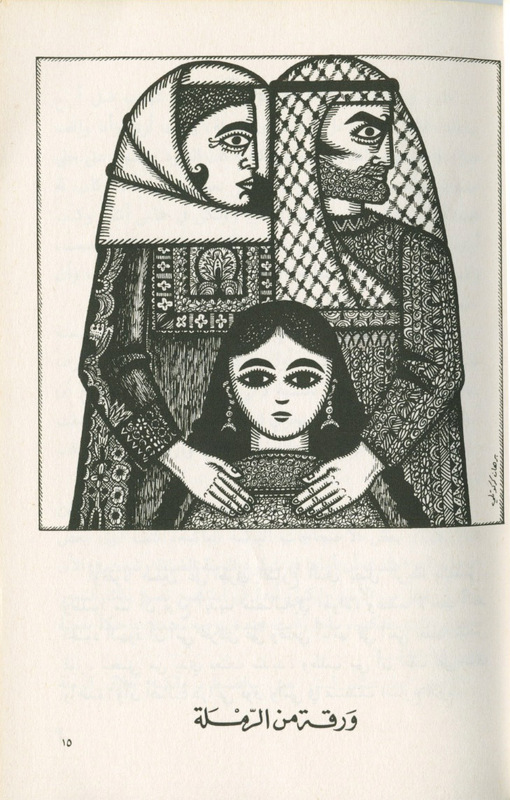 Kanafani’s affinity to the peasants was ironic because, “the nature of Zionist colonization, with its stress on acquiring land struck at the existence of the peasants, the largest section of Palestinian society”. In July 1972, he (at the age of 36) and his young niece Lamis were killed by Israeli agents in a car bomb explosion in Beirut. 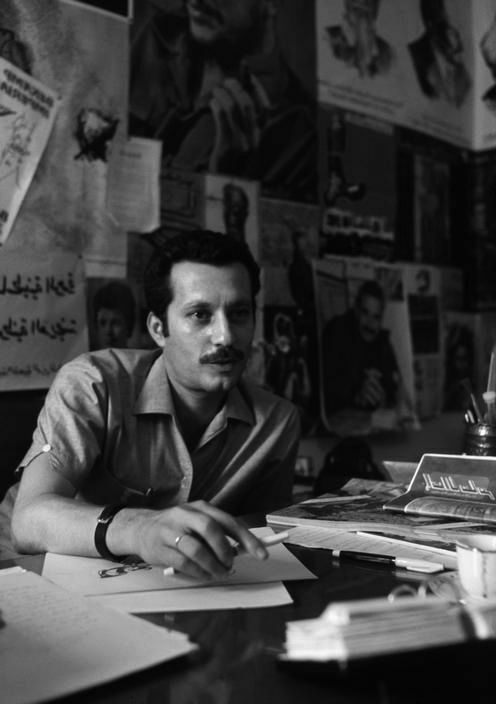 Following his assassination, all his books were re-published in several editions in Arabic. His novels, short stories, plays and essays were also collected and published in four volumes. “Children are the future”, Kanafani often said. 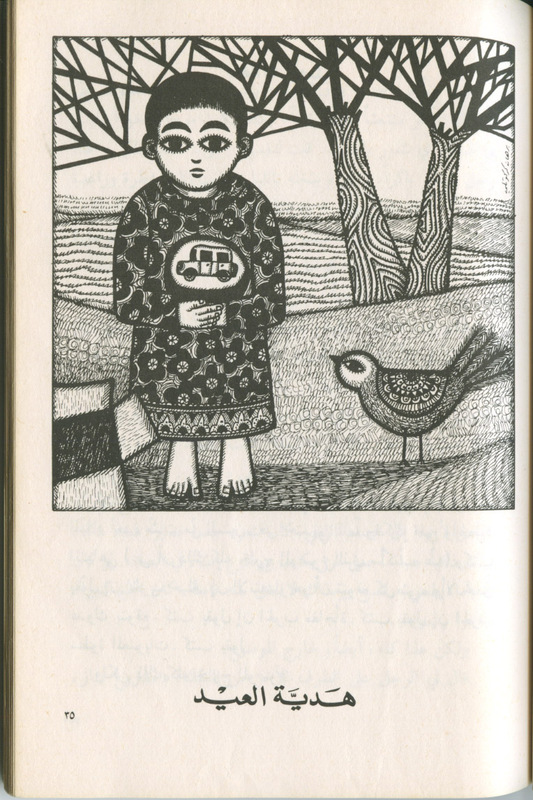 He wrote many stories in which children are the heroes. 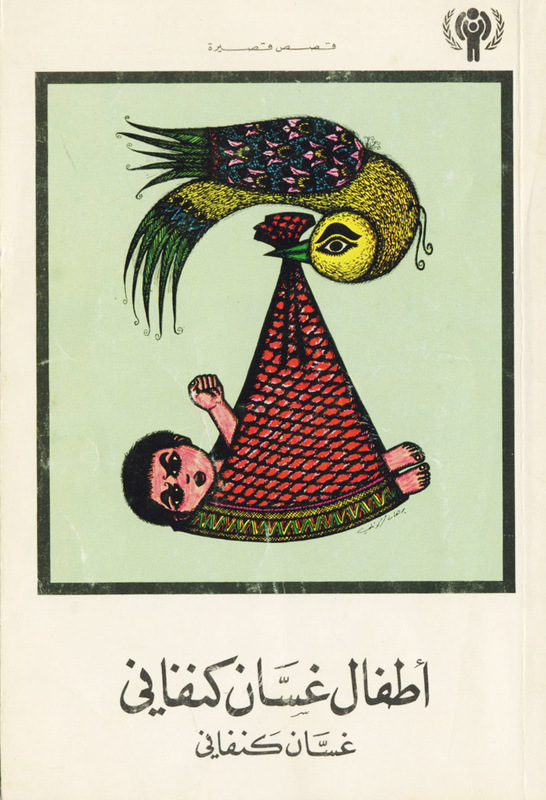 A collection of his short stories was published in Beirut, in 1978, under the title “Ghassan Kanafani’s Children”. These are the photos from it. 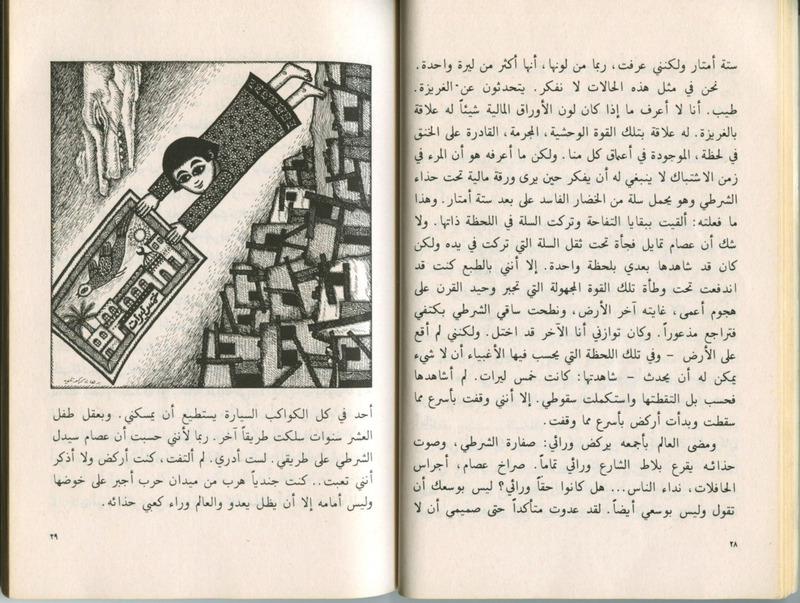 Enjoy and read Kanafani’s work, a lot of it is translated in english. So – don’t miss out on this great author. 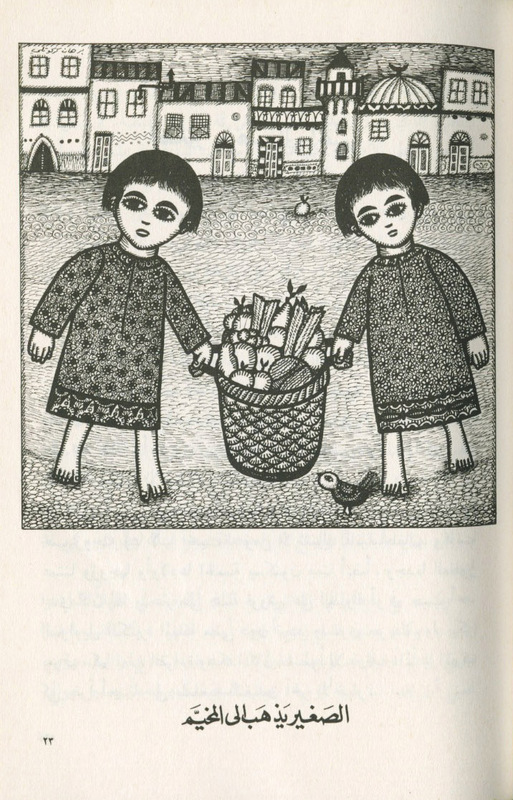 © The Children of Ghassan Kanafani, by Ghassan Kanafani, illustrated by Burhan Karkutly (1978). A collection of short stories. → The unique bazaar of Tabriz, Iran. ← The Colorful Truck Art of Pakistan.